After The Death Of Carl, What's Next For 'The Walking Dead'? 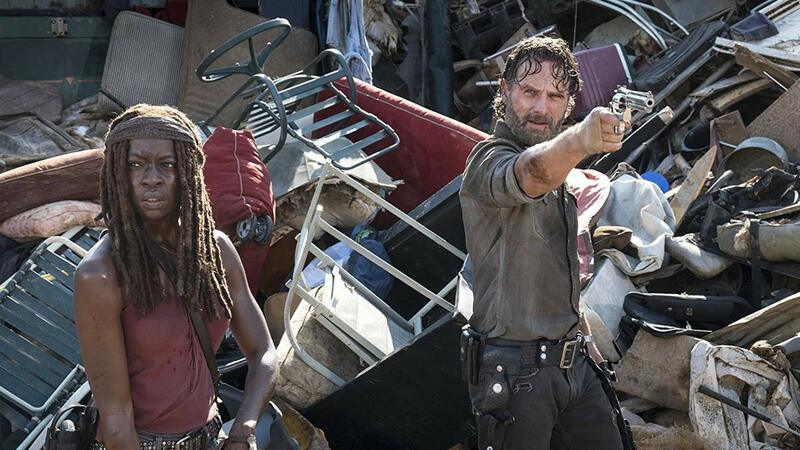 It's been some time since The Walking Dead jolted viewers into attention, but the death of Carl Grimes made more than a few fans gasp in disbelief. Long time show fanatics, however, weren't as surprised, with its creators making obvious their penchant for overkill when it comes to selling the drama. But with the death of beloved characters like Carl, Glenn, and Abraham, the show leaves a lot of storylines hanging in the air. And, in our humble opinion, this actually makes the show more interesting. Where will this all lead? 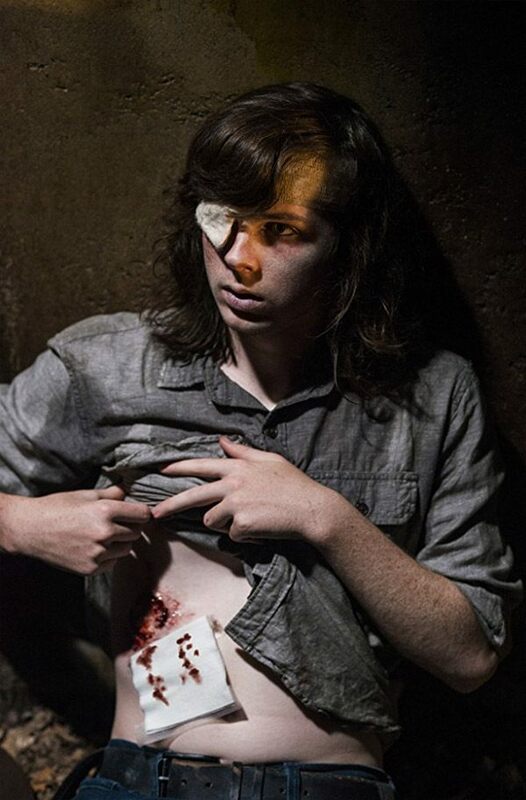 What does Carl's death mean? Where does Rick go from here? Michonne? Darryl? These are just some of the questions moving through the brains of thos still hooked on TWD. Well, here's where we come in. Judging from the ongoing story arc, there's sure to be more deaths along the way, with some being easier to predict than most. We could be wrong, of course, but hey, there's no fun in playing fortune teller if you don't guess big. 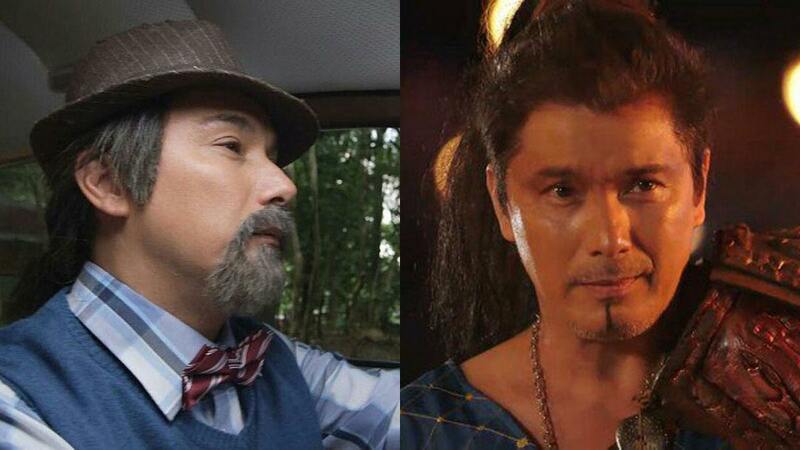 We're almost pretty sure Father Gabriel will be saying his last prayers soon. In any case, his story arc has become boring AF, and might as well open a slot for some fresh new characters or, at the very least, flesh out existing ones that have become mere props. Then there's Gregory. His death is almost a given, seeing how it would allow fans to quench their bloodlust. Same goes with Simon. After negating Negan by killing almost every Scavenger except Jadis, Simon is now a marked man. Either Jadis gets to him in the long run or he gets a taste of Lucille. We believe Maggie's baby is gonna be a goner, too. We see Jadis making her mark now with her group gone. She seems to have it in her to form a triangle of sorts with Rick and Negan. Let's see. With Carl gone, Darryl could rise to prominence again in the show. Not that he disappeared. But being relegated to background for some time now, despite being a fan favorite, we are pretty sure the show creators are cooking something up for the character. 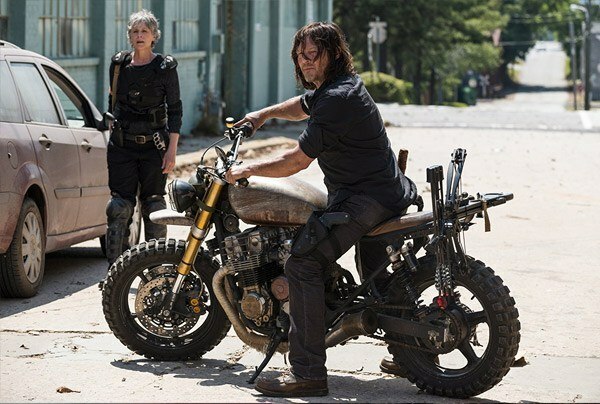 We want to see Carol and Ezekiel back in their groove. They are among the more interesting characters in the show. They should be front and center along with Darryl and Rick. Ah, Eugene. For all his obnoxiousness, Eugene Porter could very well go back to being among the good guys again. He is, after all, Rick's most loyal ally in the comics—it's about time the show catches up to that. We also want Jesus to rise up with Darryl—we believe the two could do well to spice up the proceedings, being among the coolest characters ever written for the show. Like in the comics, Rick's people will win the war. Negan? Rick will not kill him but rather make him a prisoner. Yes, just like in the comic. If the TWD comics are any indication, a decisive victory for the alliance is right around the corner. If anything, we want to see less of Enid (Carl's gone anyway), Morgan (He's getting crazier by the minute in a not so appealing way), and yeah, Michonne (Although she along with Darryl and Jesus make up the coolest characters on the show, she has become nothing more than a sidekick for Rick).